Wet Dreams is a premier gay bar located in Zona Romántica, the city’s gay neighbourhood. 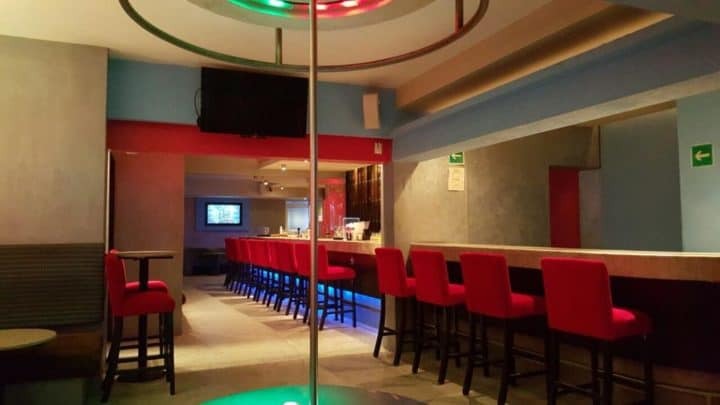 For men only, this gay lounge bar is home to the first shower strip show in Puerto Vallarta. The speciality shower shows occur daily with Amateur Hour in the Shower taking place every Sunday and Monday. 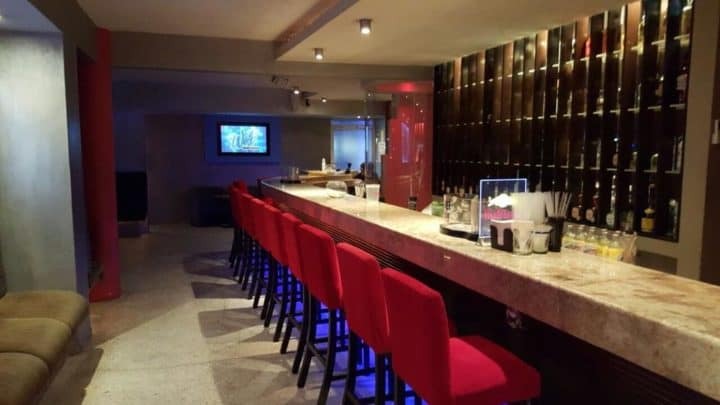 This lounge bar is modern and fun drawing in a diverse crowd. This is a great place to stop for a couple drinks.